Impress your guests with a mouthwatering spread of bite-sized dessert creations. A smorgasbord of petite treats offers the ultimate diversity of taste and pleasure. Attractive and exciting, these assortments entice guests to sample a wide range of the best creations. 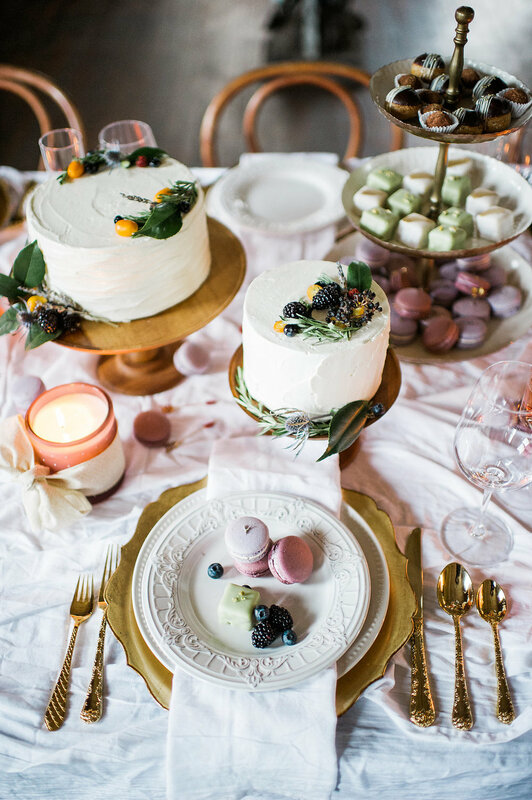 From decadent sweets tables covered with an array of bite-sized confections to interactive live stations dishing out made-to-order hand pies or hot donuts, let us be your go-to dessert atelier for bespoke creations in every form and flavor. Sweet Pistachio specializes in petit desserts. Rejecting the idea that “bigger-is-better,” we think going bite-size allows our clients and their guests to sample a diverse array of delicious treats and a variety of exciting flavors. Our mission is to create show-stopping desserts that are as memorable as they are delicious. 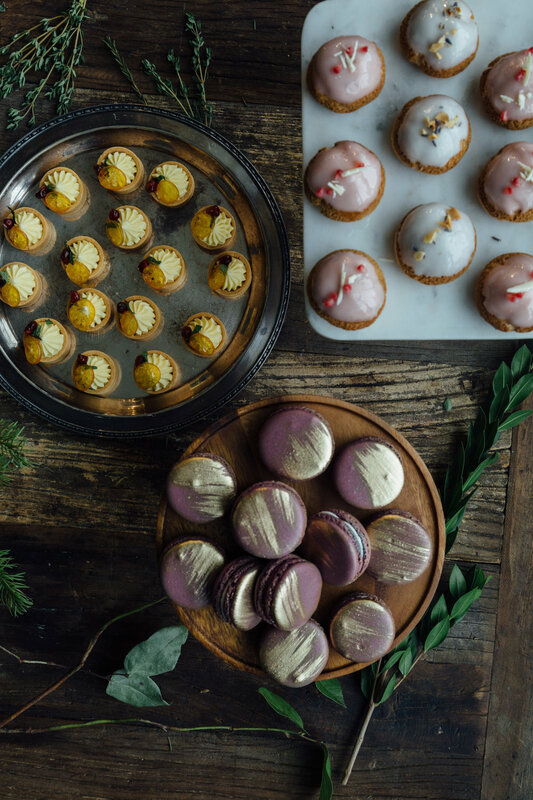 From parades of passed desserts and sumptuous displays of bite-sized confections, to baked-to-order hand pies and fresh & hot donuts made on the spot... We’re dedicated to working in close partnership with you to make your dessert dreams a reality.